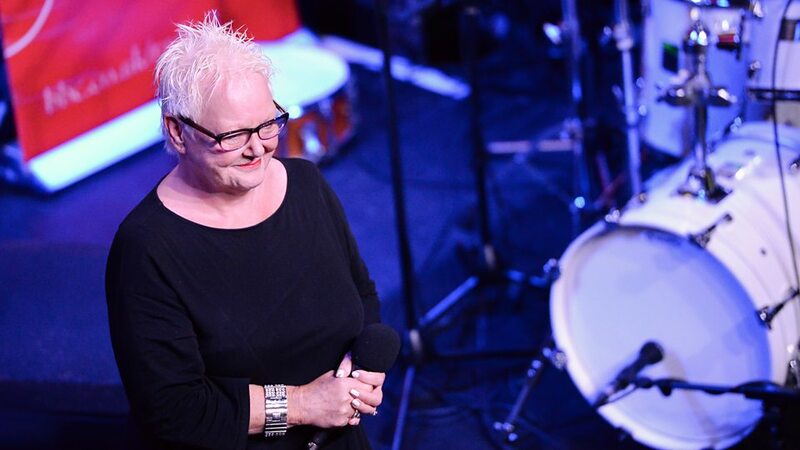 Carol Kidd MBE (born 19 October 1945) is a Scottish jazz singer. Kidd was born in Glasgow, Scotland. 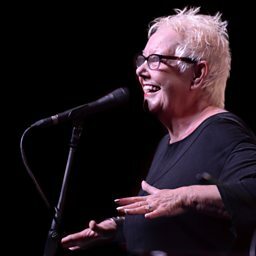 She came to prominence in the mid-1970s, as the vocalist in the band led by vibraphonist / saxophonist Jimmy Feighan. In 1990, she released her award-winning album The Night We Called It a Day. She has subsequently performed and recorded extensively on her own. 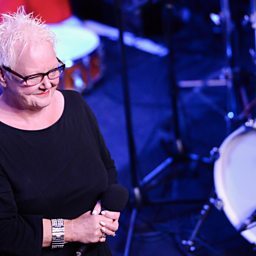 She has won several awards at the British Jazz Awards. In 1998, she was awarded an MBE.